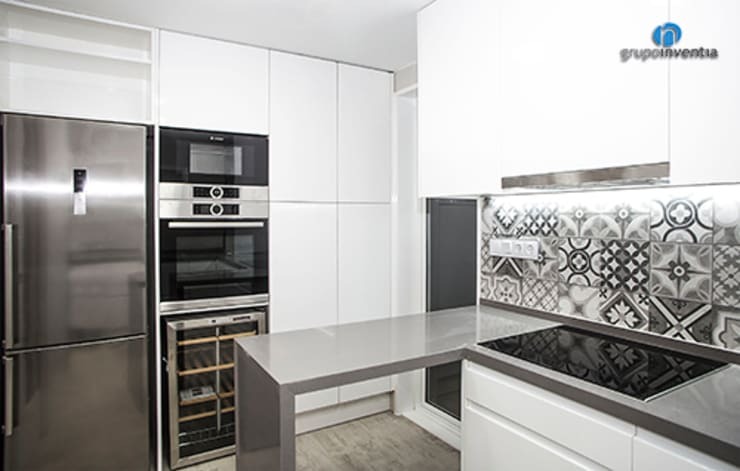 The kitchen is a space to cook up a storm for loved ones, discuss dinner plans over a quick meal, entertain family and friends with your hosting skills or even just work from home as a secondary office. 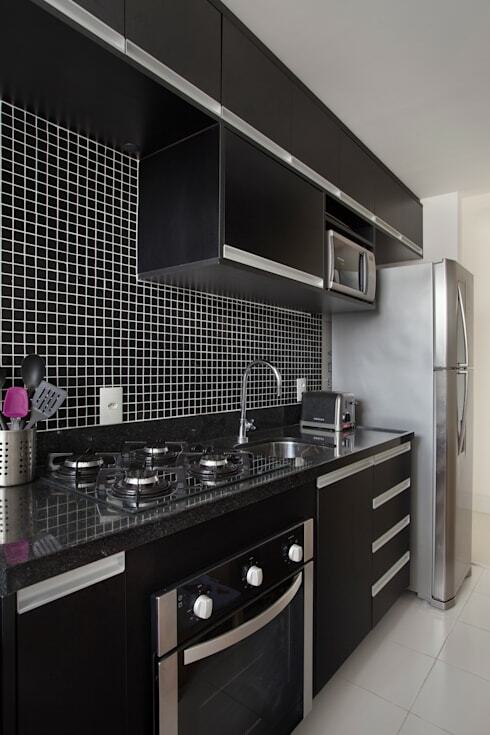 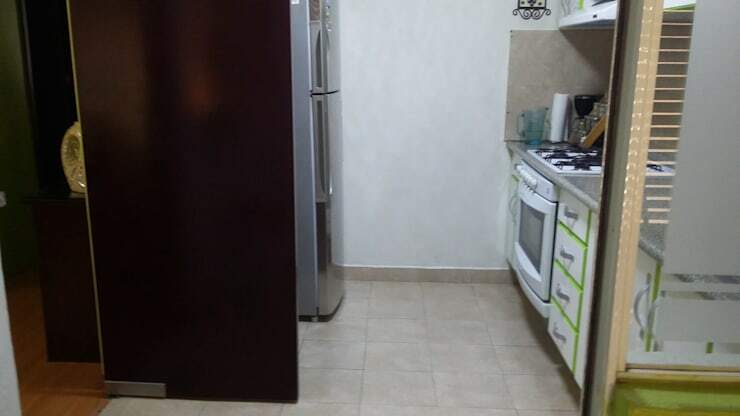 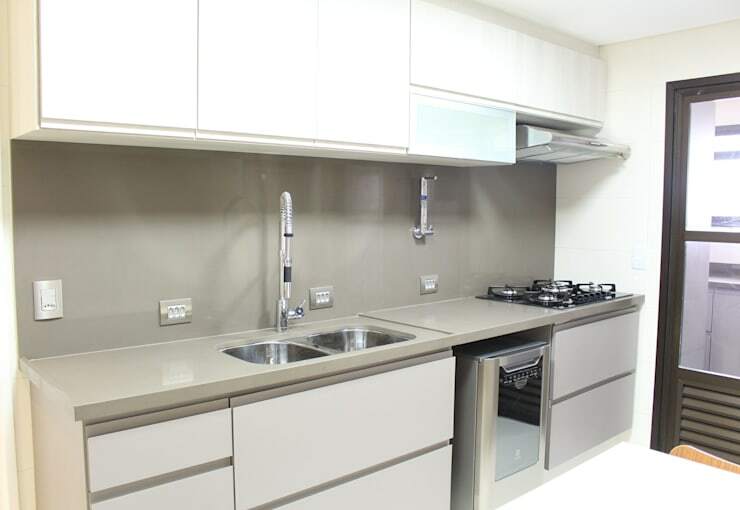 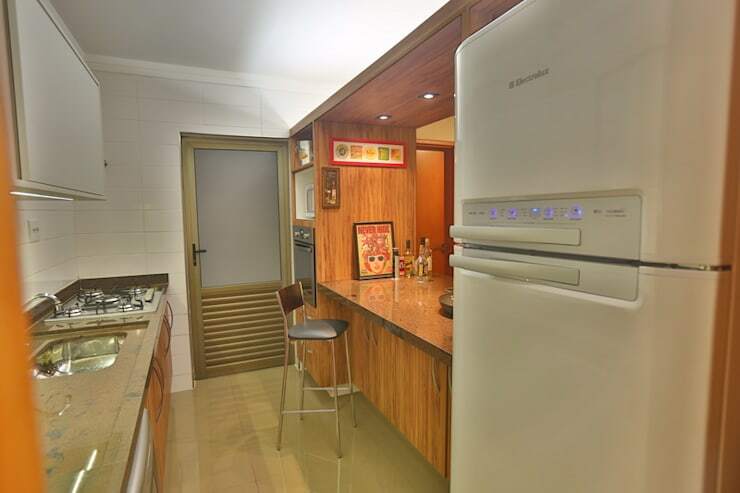 Therefore, the kitchen needs to not only store your essentials from crockery and cutlery to pots and pans, but also house your appliances and groceries. 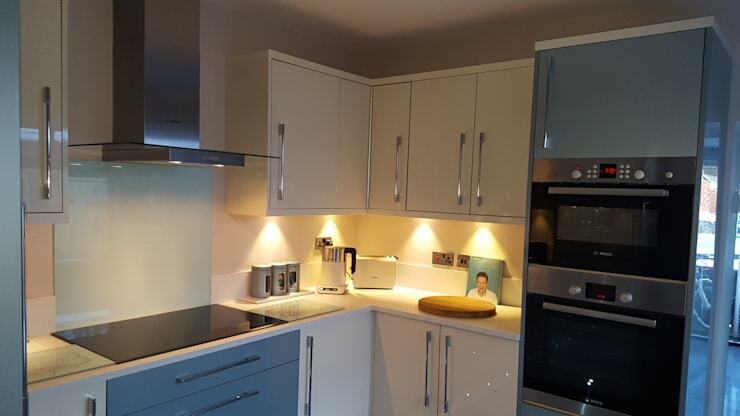 A kitchen is an integral part of the home and should include a striking colour scheme or perhaps something understated and neutral if that's your preference. 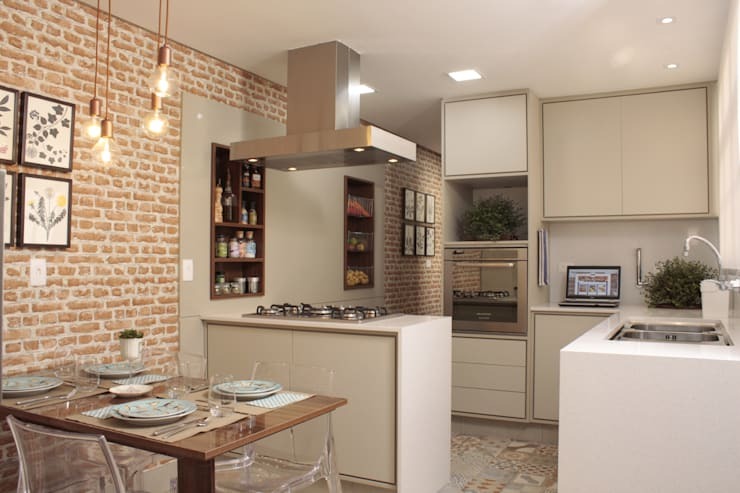 Remember that your kitchen makeover doesn't have to be a nightmare and with help from homify, our professionals will make the task an easy, efficient, dream come true. 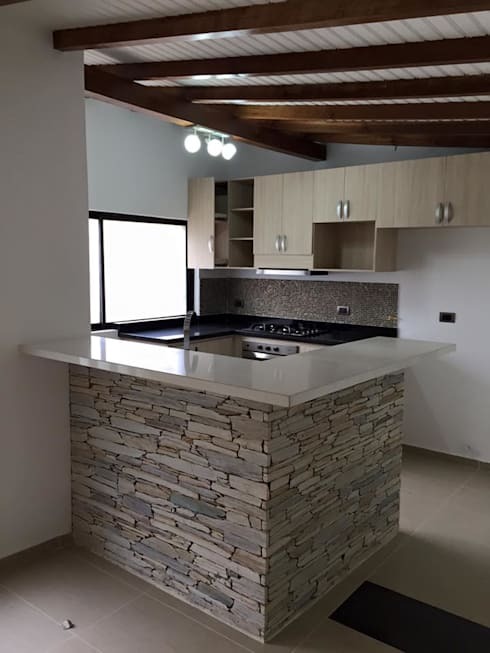 So, whether you don't have a budget or you would like to plan a renovation within your financial parameters, our team will aid you to create the best kitchen to suit your home, family or living situation. 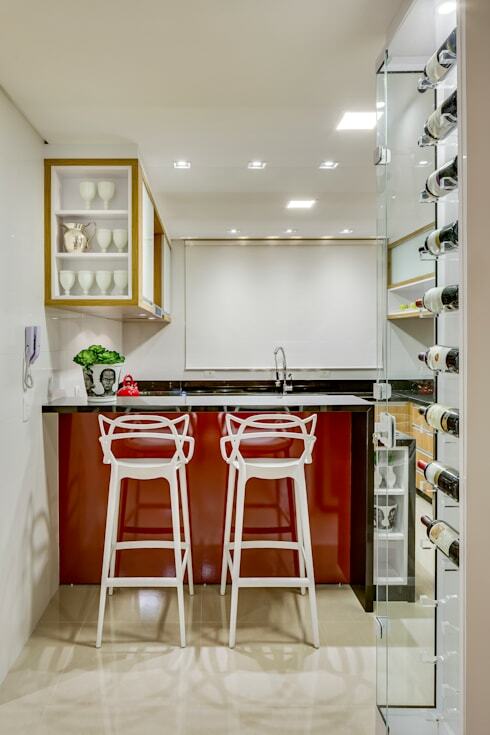 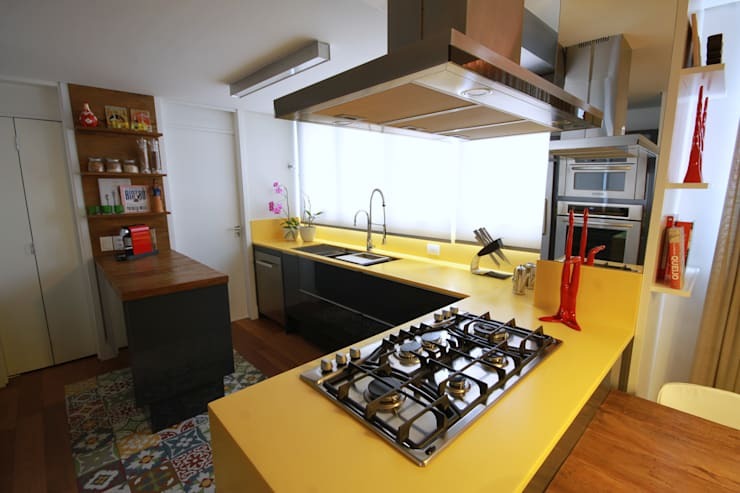 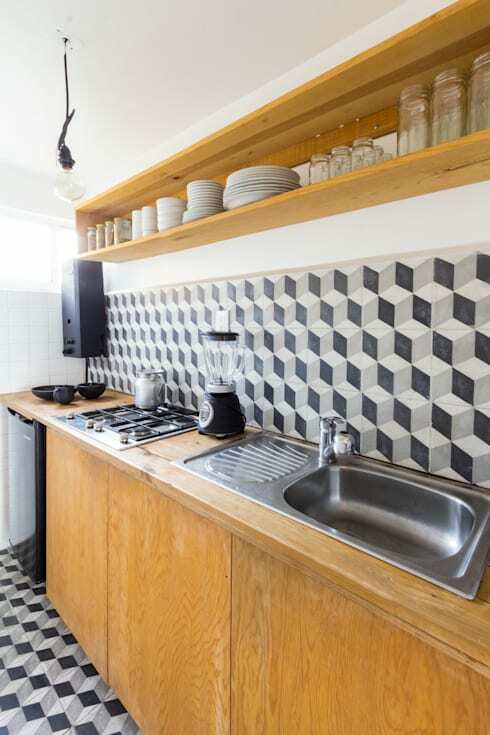 Although, this article concentrates on the more compact kitchen design, there's no reason why your home needs to be an untidy, cluttered mess. 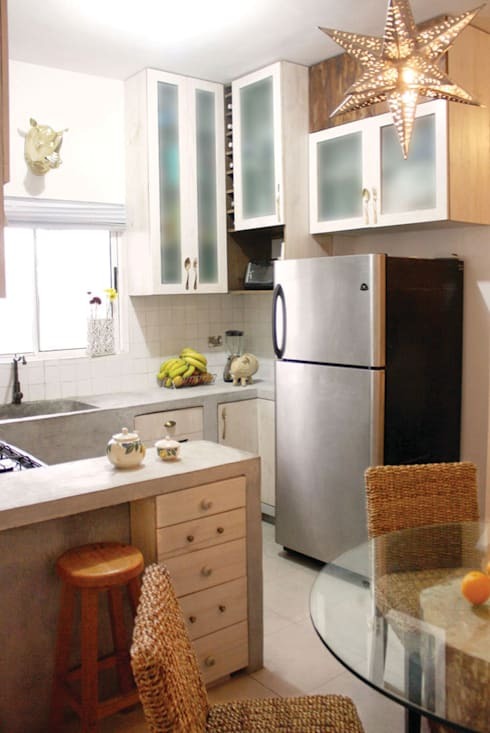 Let's be inspired by these 28 amazing tips and tricks to makeover that petite cooking zone. 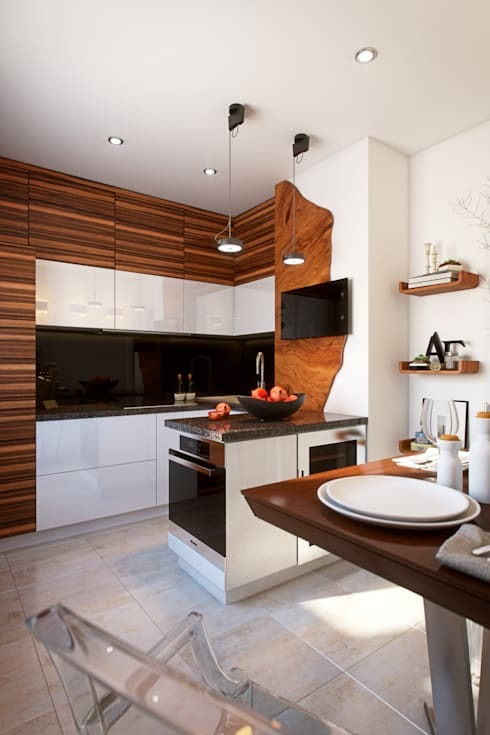 Just because your kitchen is a metre and a half in length, doesn’t mean your décor should be limited to look dull and dreary. 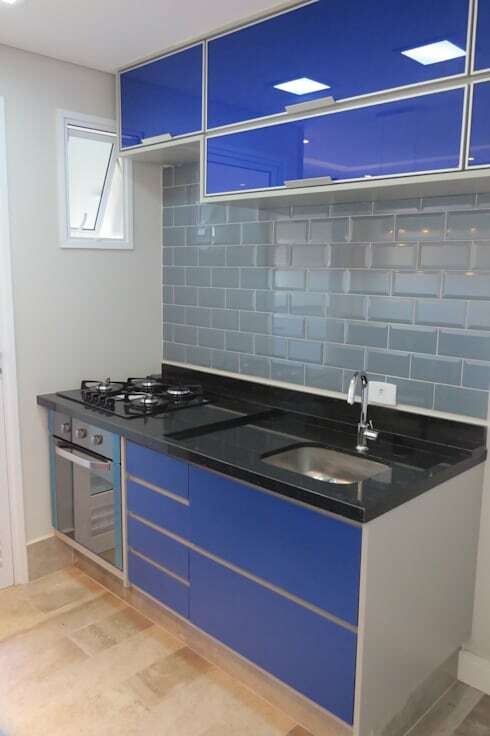 The blue hue of this cupboard is the perfect way to decorate a small kitchen without impacting on the space. 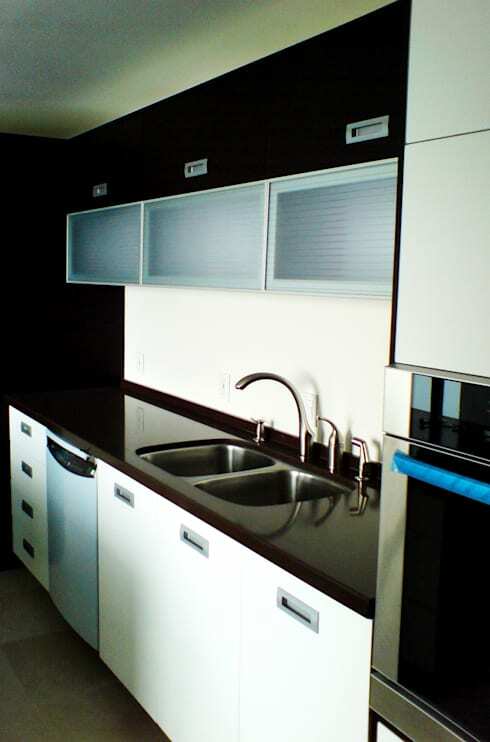 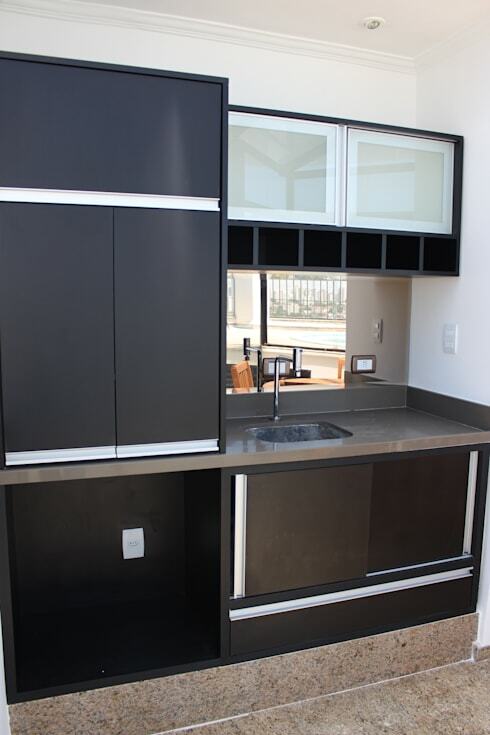 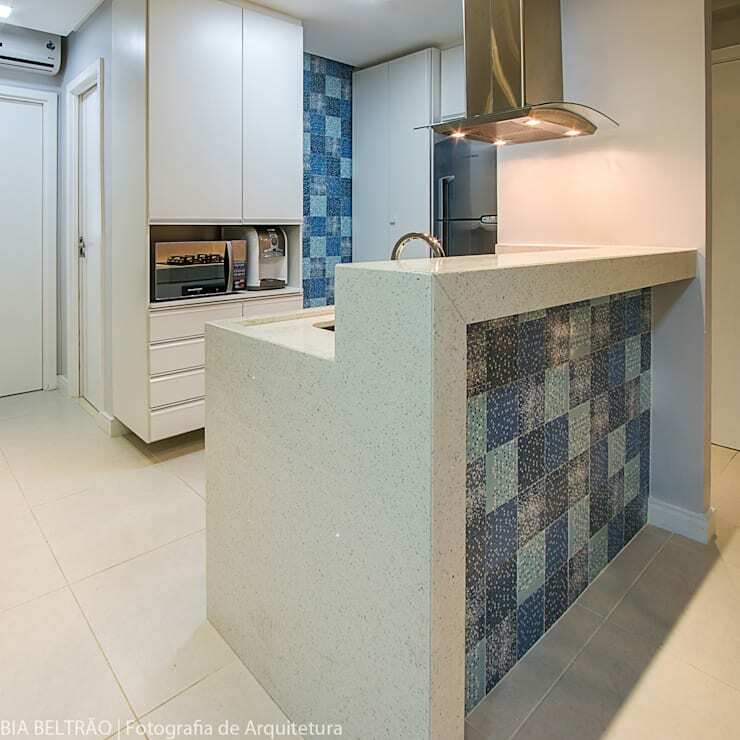 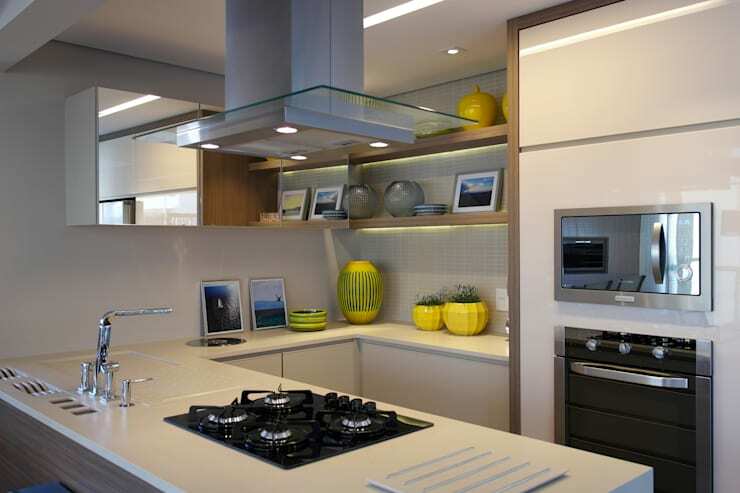 A minimalist kitchen is probably the best choice for a simple yet trendy design. 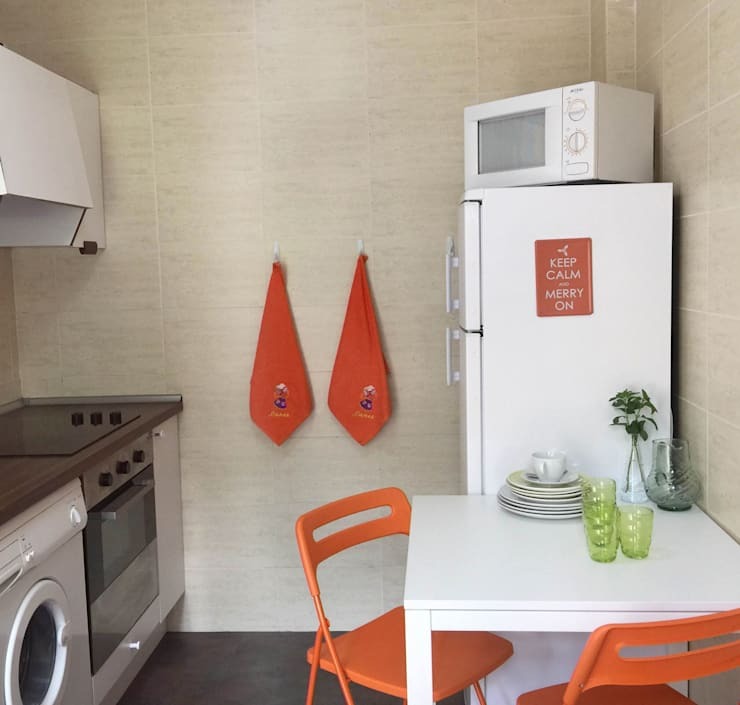 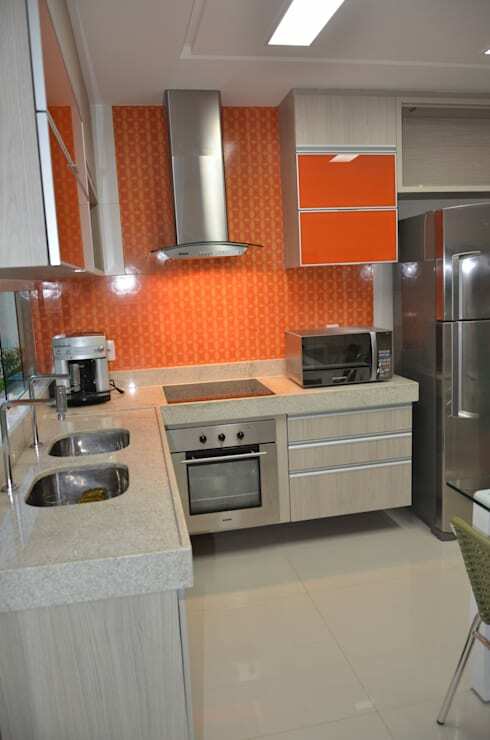 An orange splashback with neutral cabinets is eye-catching and effective. 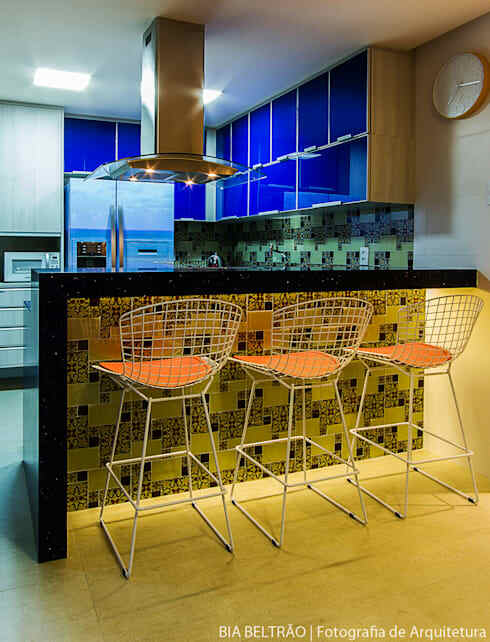 Opt for stainless steel appliances, colourful mosaics and perfect chairs in your eclectic space. 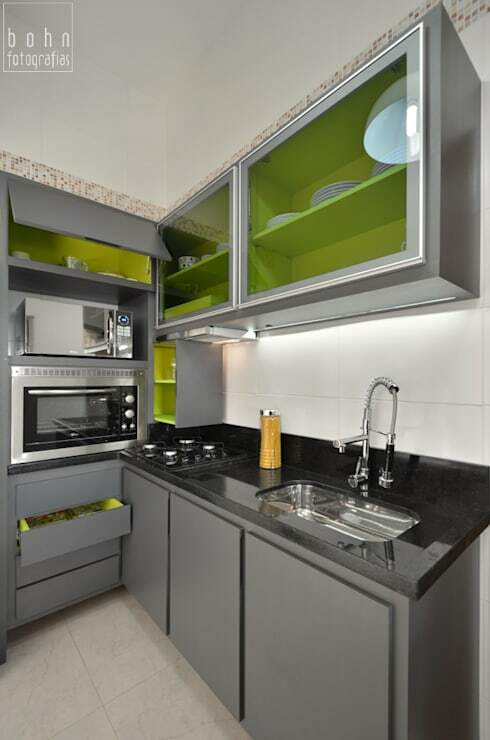 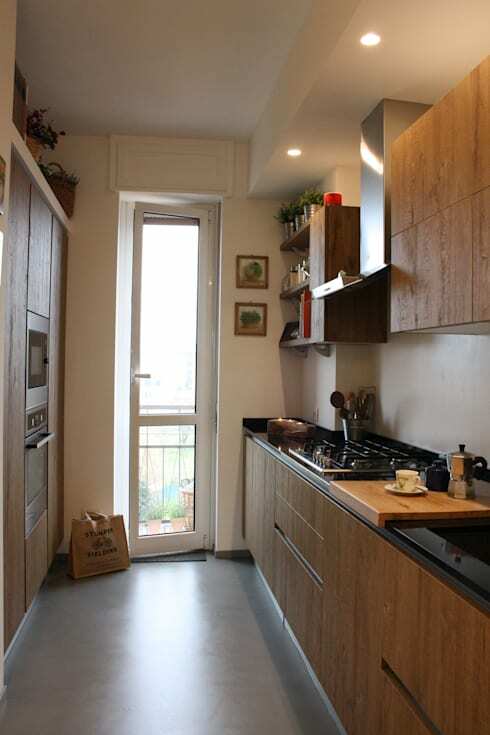 This serves as extra storage in a compact kitchen. 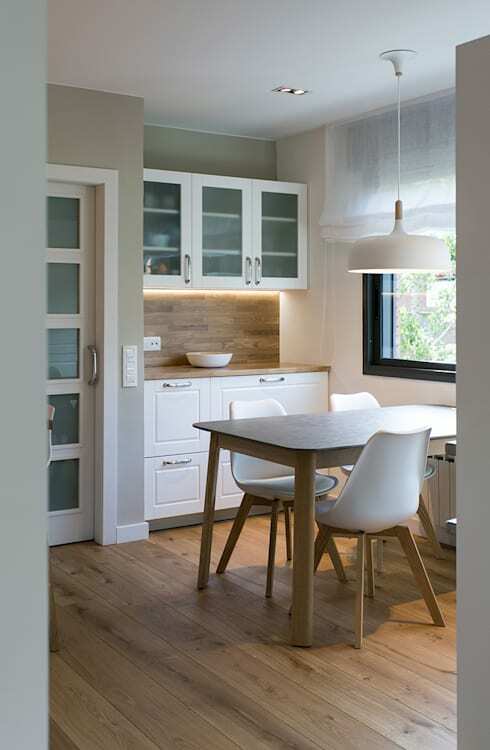 If you liked these pretty petite kitchens, then have a look at these Simple DIY kitchen ideas and see how to upgrade your space affordably! 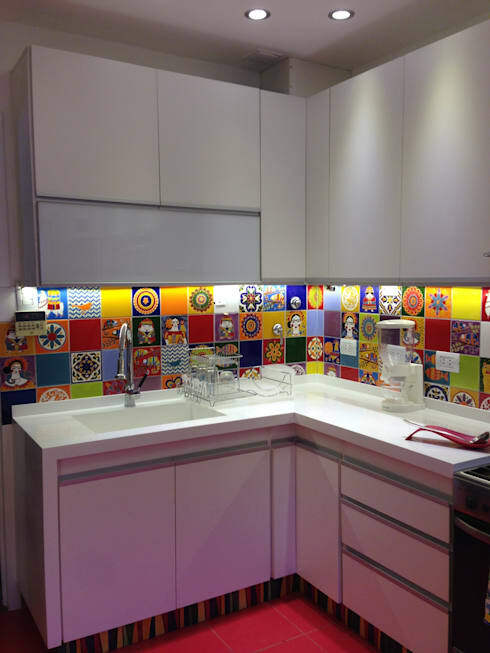 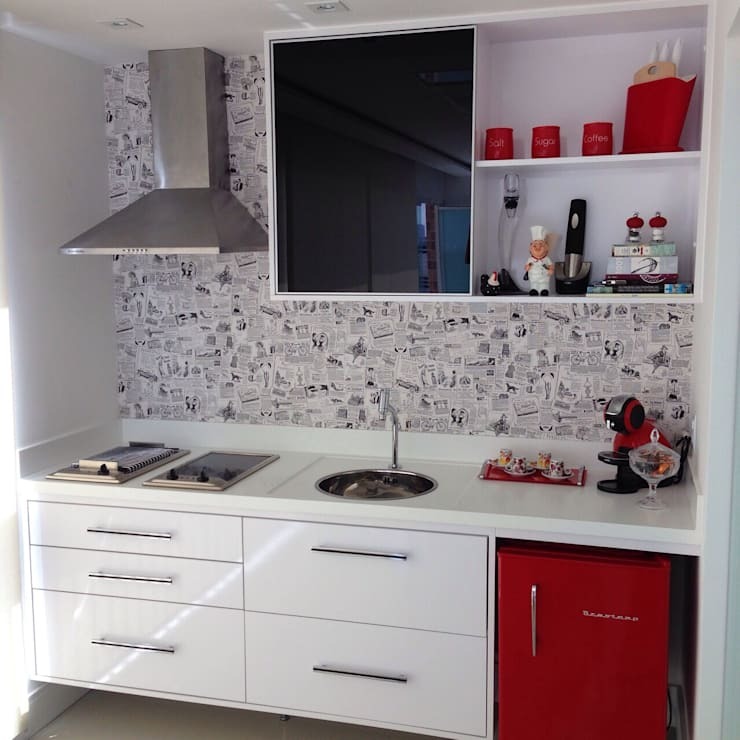 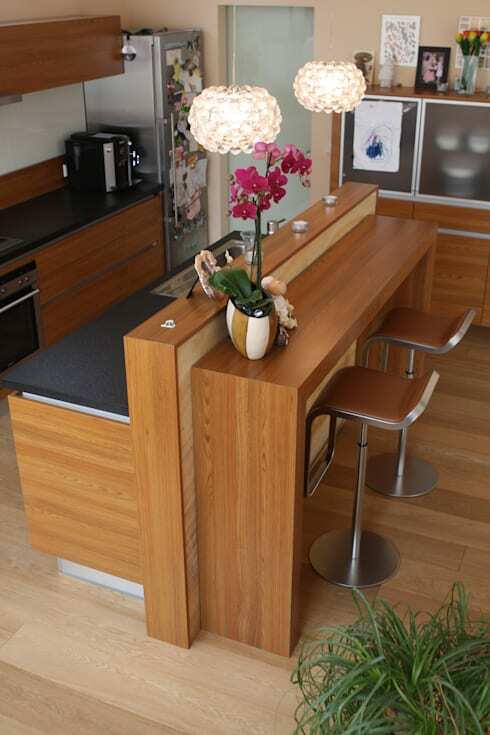 How have you upgraded your old kitchen?